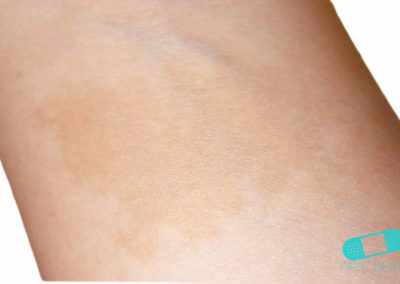 Café-au-lait spots are smooth, often irregular, brown spots on the skin. Even though the spots are harmless themselves, they are usually the earliest sign for neurofibromatosis. The color of the lesions (light brown to dark brown) is the reason of its name, which mean “coffee with milk” in French. Neurofibromatosis, the “Elephant Man’s disease,” is a genetic disorder of the nervous system that causes benign tumors to form on the nerves anywhere in the body at any time. Other causes of these spots range from basal cell nevus syndrome to vitiligo. Other syndromes associated with one or more café-au-lait spots include McCune-Albright syndrome, Legius syndrome, Noonan syndrome and other neuro-cardio-facialcutaneous syndromes, ring chromosome syndromes, and constitutional mismatch repair deficiency syndrome. Overall prevalence of café-au-lait macules varies with race: 0.3% of Caucasian 0.4% of Chinese 3% of Hispanic 18% of African American. 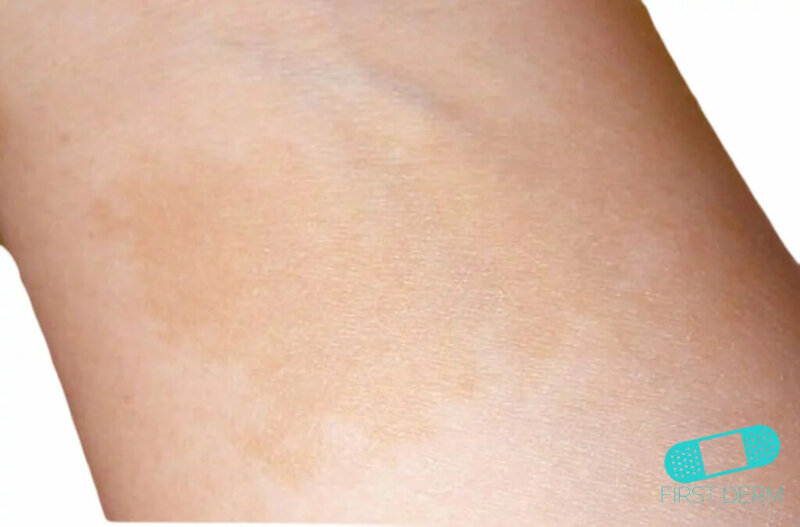 Café-au-lait spots are flat birthmarks with distinct edges are a bit darker than the surrounding skin. They are evenly colored round patches that range in size from 1 to 2 mm to greater than 20 cm in greatest diameter. Throughout childhood, the spots can increase in size, number and darkness. By the age of 2-3, the spots are usually clearly visible. The pigmented lesions can be smooth or raised and range in color from beige to dark brown. In light-skinned individuals, they are the color of coffee with lots of cream. In those with darker skin, they can be the color of a rich, full-bodied, black coffee. Some symptoms of neurofibromatosis that causes café-au-lait spots are freckles in the armpits or groin, bumps on the iris of the eye, and bumps under the skin. Having one to three spots is common and no treatment is necessary.  However, any child with six or more café-au-lait spots that are more than 5mm in diameter should be monitored and treated as having neurofibromatosis. Siblings of the child should be evaluated as well, as neurofibromatosis is a genetic disorder. In newborn children, the spots are difficult to see. A physician can use a Wood’s lamp to visualize these faint spots. The spots themselves are harmless but if your child has more than six café-au-lait spots at the age of 5 or a large café-au-lait spot, you should show it to your doctor to rule out the possibility of your child having a disease called neurofibromatosis. Café-au-lait spots are benign but can be removed with lasers for cosmetic purposes. Without treatment, café-au-lait macules persist lifelong. Although the results from lasers are not consistent, recurrence rates are low once removed. DrGreene.com. Café-au-lait spots and Neurofibromatosis. Available at: http://www.drgreene.com/qa-articles/cafaulait-spots-neurofibromatosis/.